When buying a Detroit house you have options! Some people choose a direct sale, others prefer to work with an agent. Just like properties are different, every situation is different too. Some people know exactly what they want, others need some time to compare multiple homes. 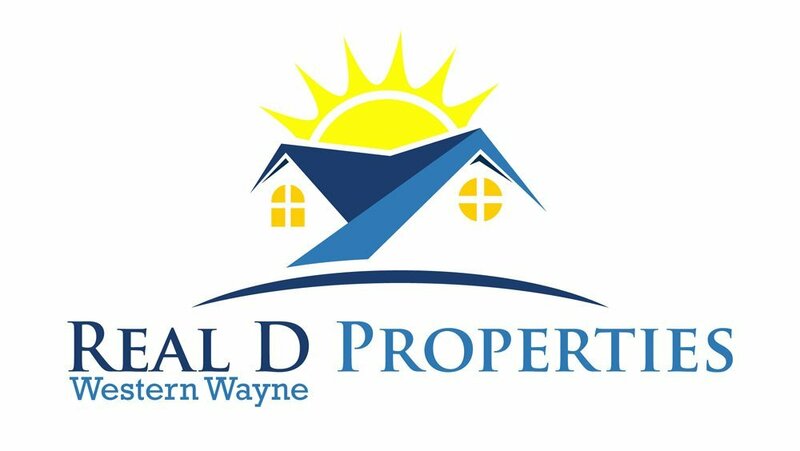 Are you looking to purchase a home in Detroit? We will help you decide if using a buyers agent is right for you!